Ever wondered what it’s like to promote a major airline? Well, buckle up! You’re about to find out! 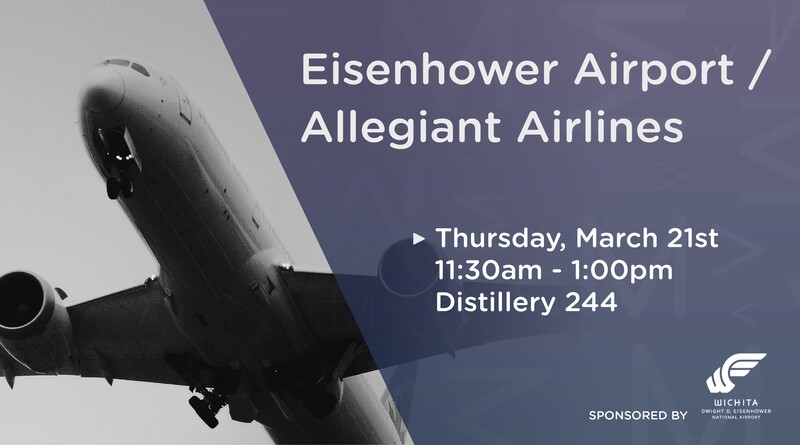 Kimberly Schaefer, Director of Public Relations for Allegiant Airlines, will take us behind the scenes for a bird’s eye view. 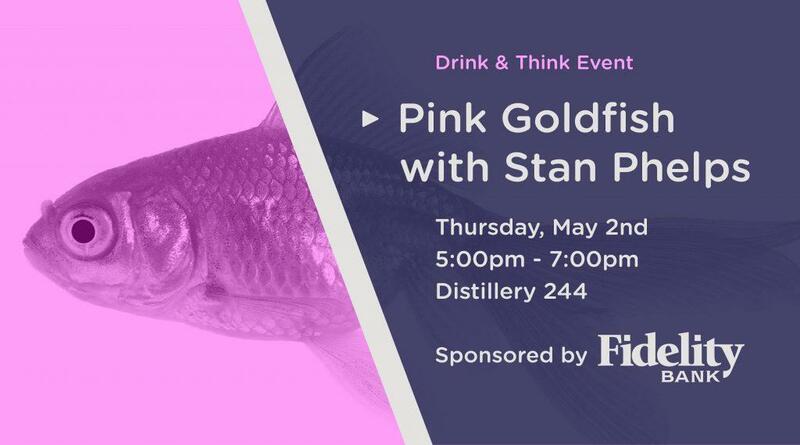 It’s a unique opportunity to hear from one of aviation’s top marketing experts. Get ready to have some fun and learn a lot without having to go through security!